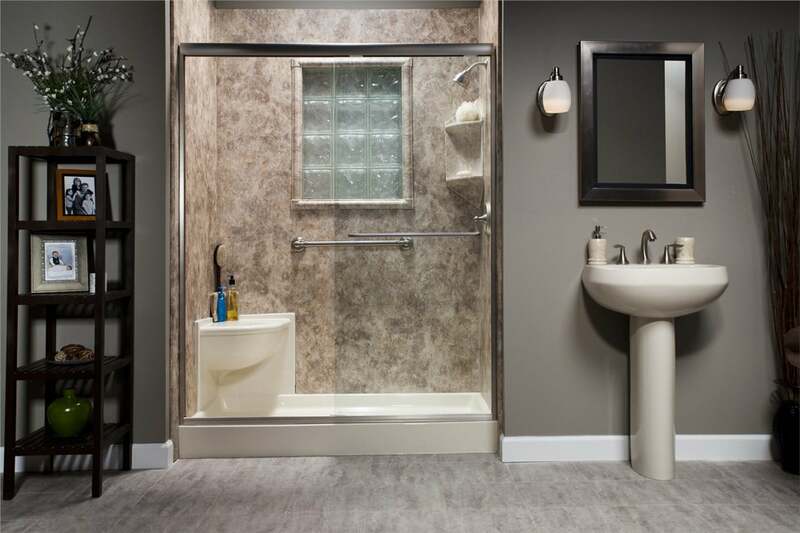 At Liberty Home Solutions we offer bathroom remodel conversions that will take any existing bathtub, tub shower combo and transform your existing structure into a brand new beautiful walk-in shower. 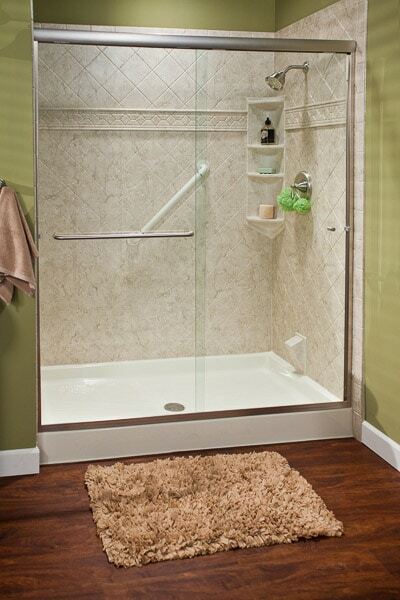 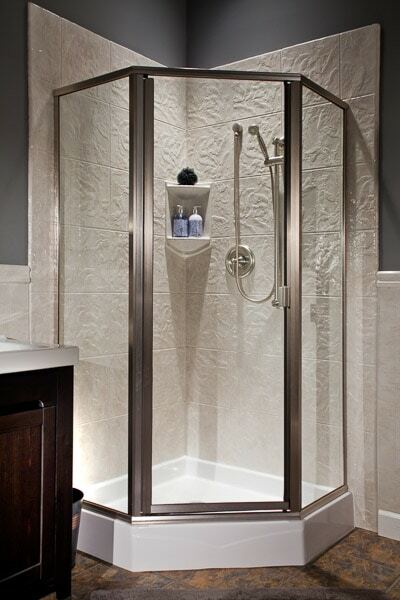 Many of our previous clients have seen first-hand the benefits of their investment to install a walk-in shower. 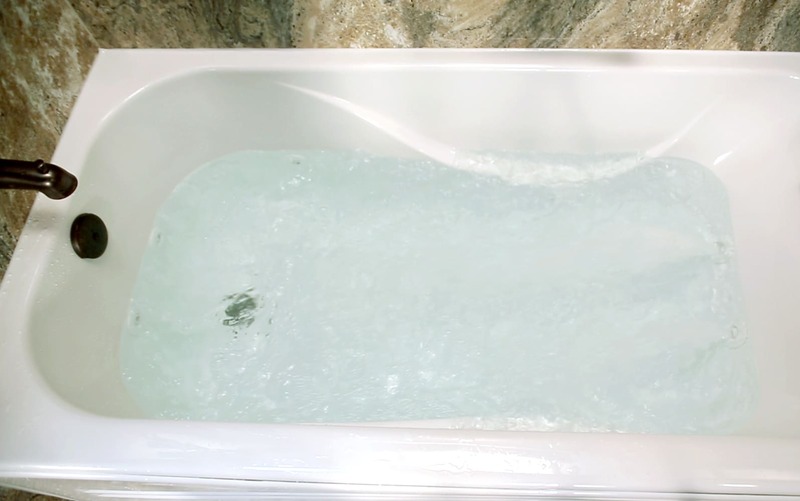 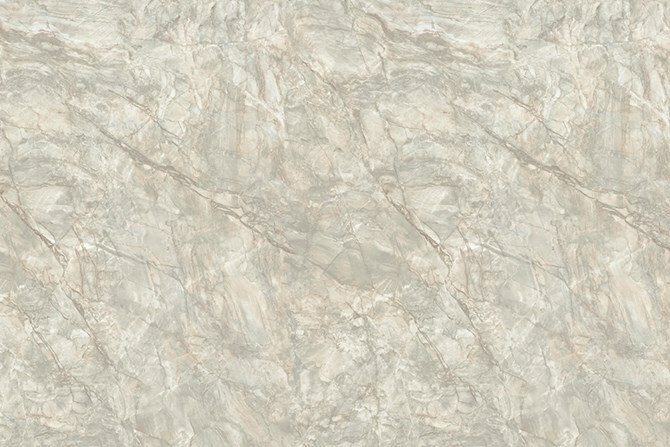 Not only do they create value to your home, but they are safer than a traditional shower or bathtub, offer an easier to maintain surface and give you a larger, more spacious bathing environment. 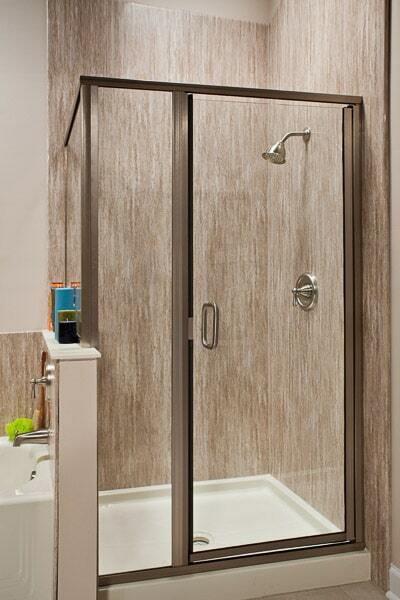 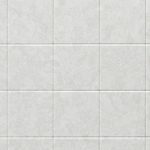 If you need walk-in shower installation in Springfield, Missouri, or in Southwest Missouri, Liberty Home Solutions is here to help. 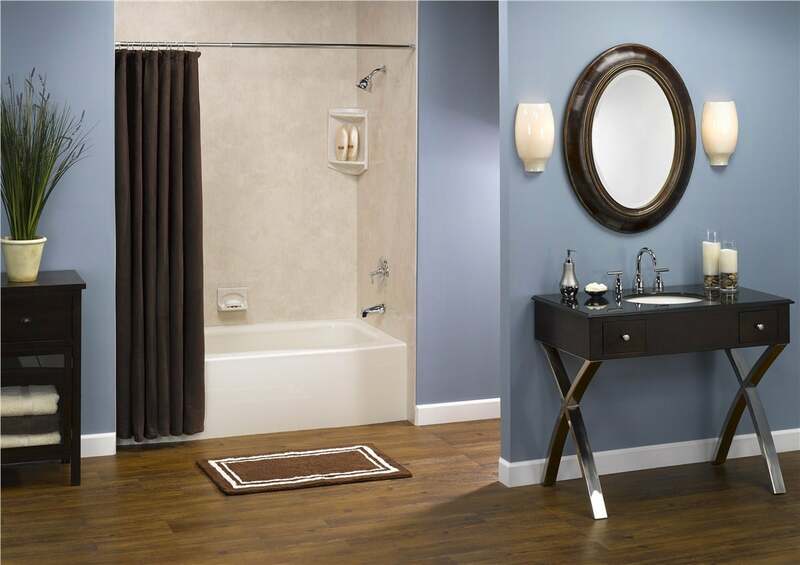 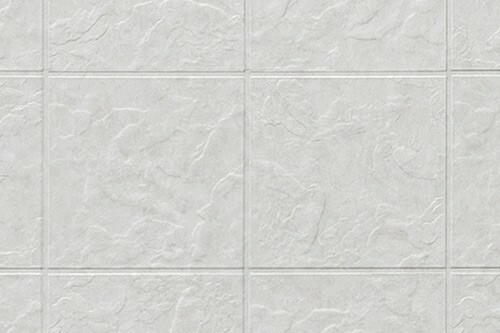 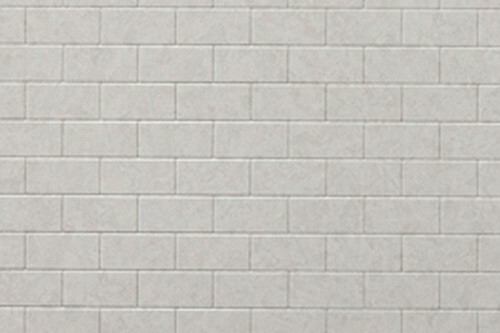 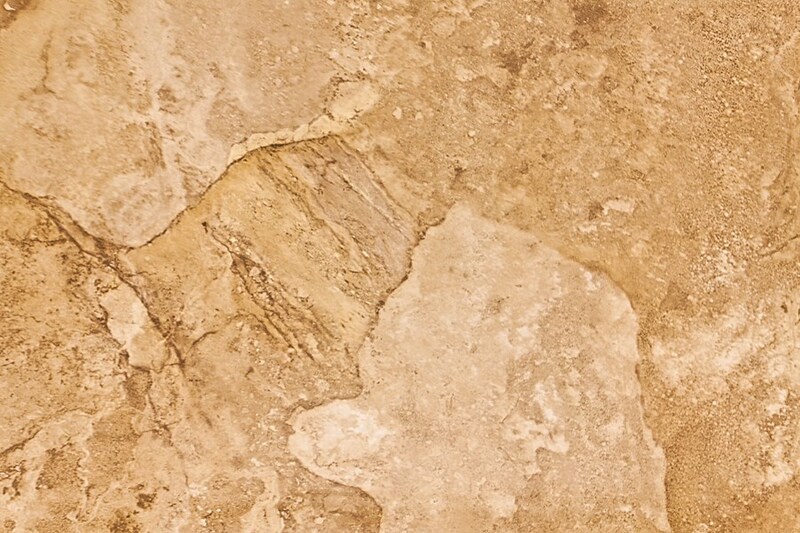 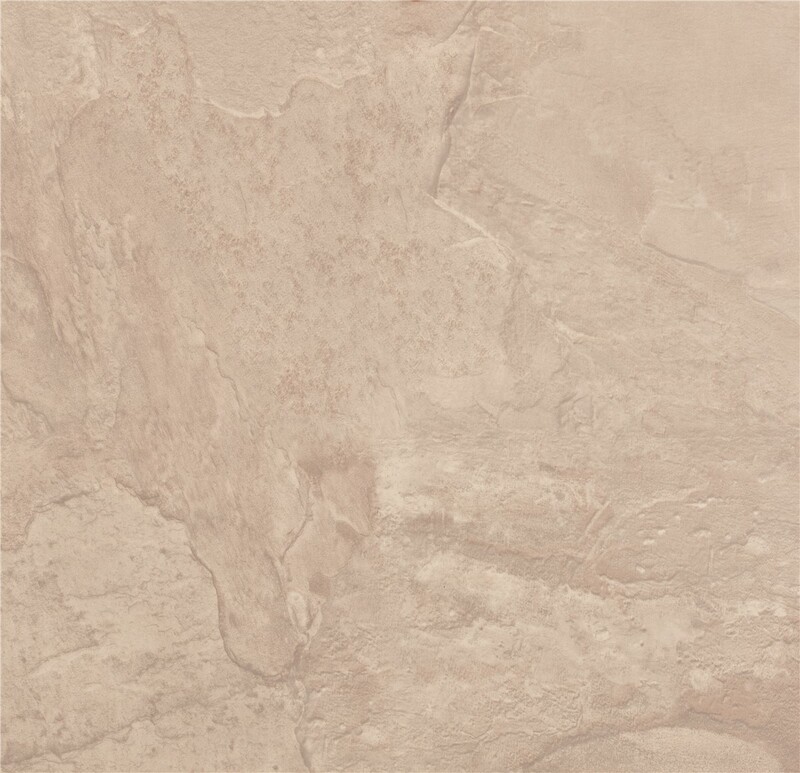 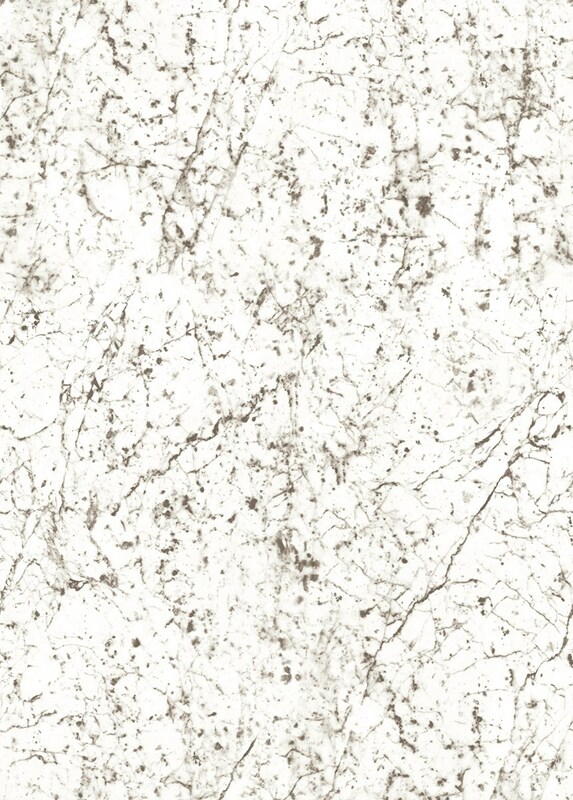 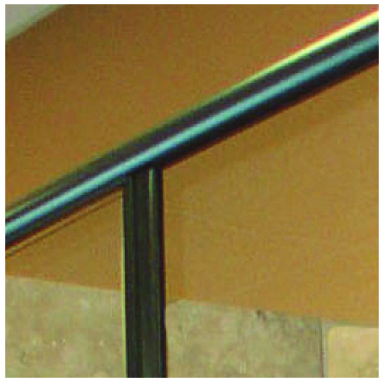 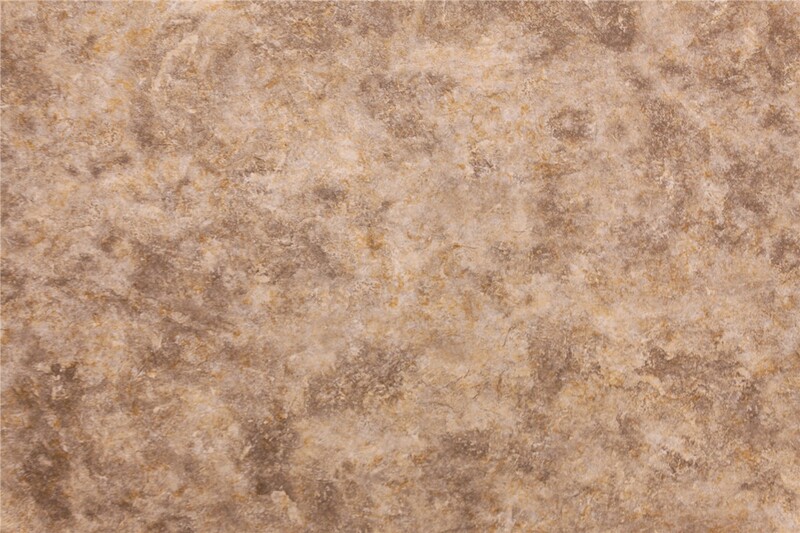 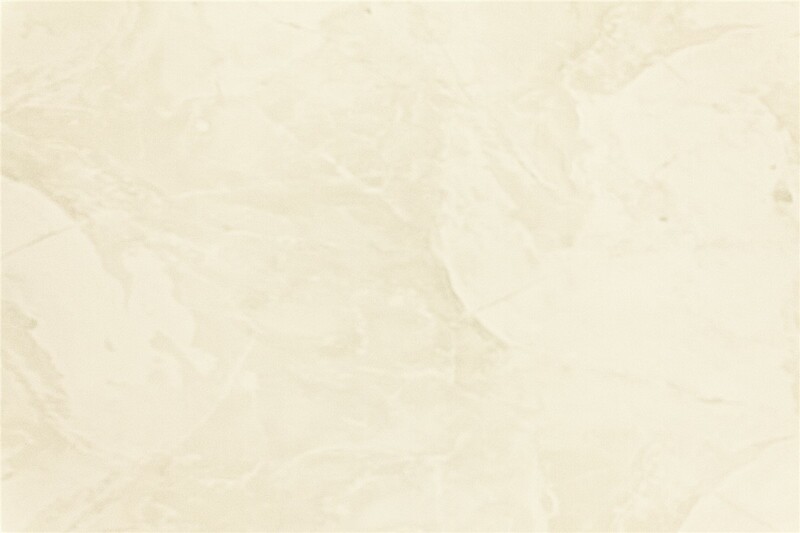 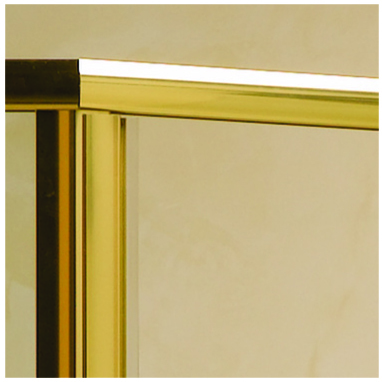 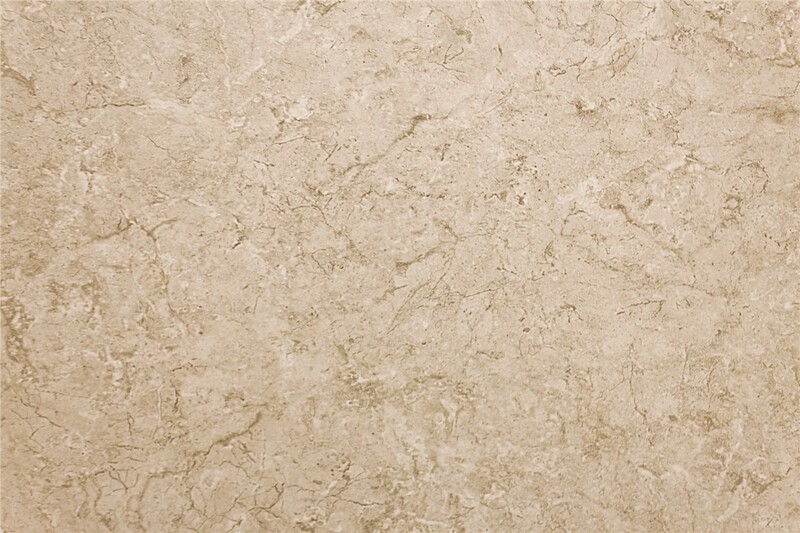 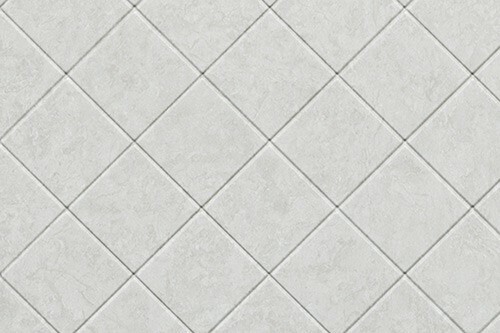 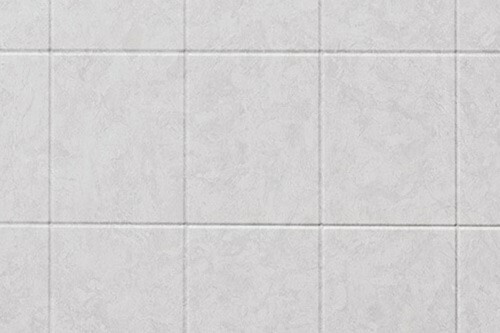 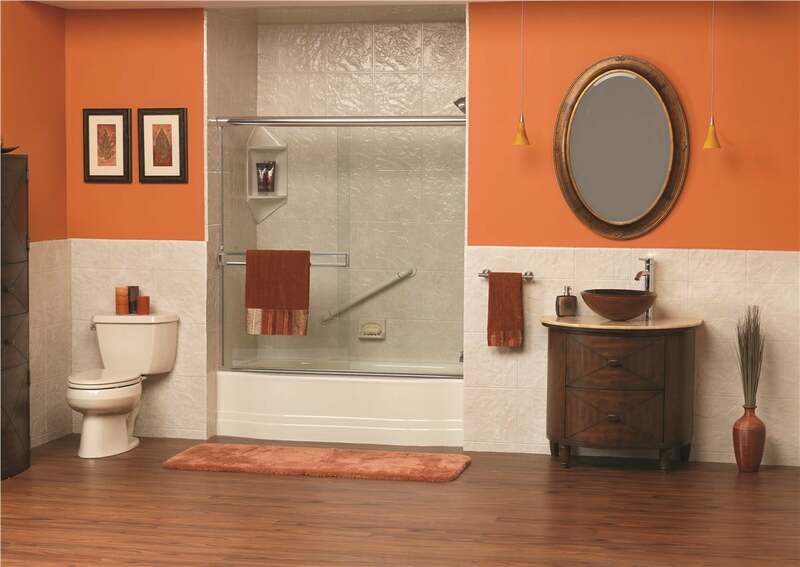 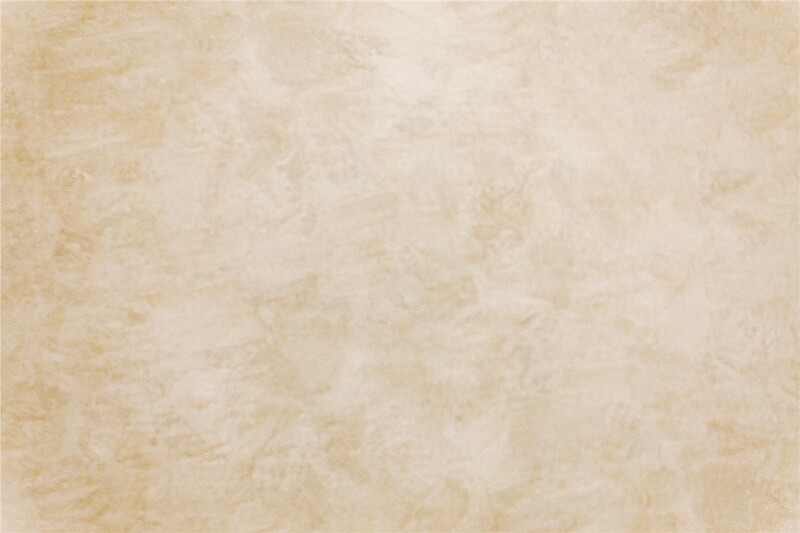 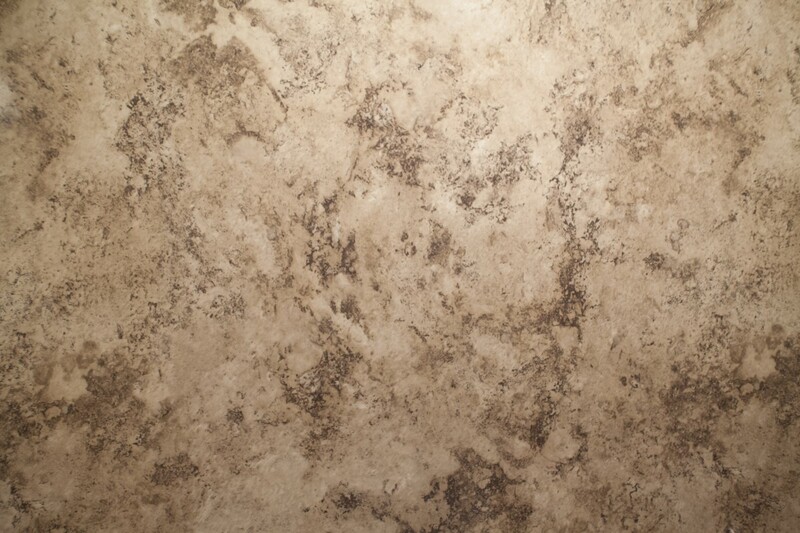 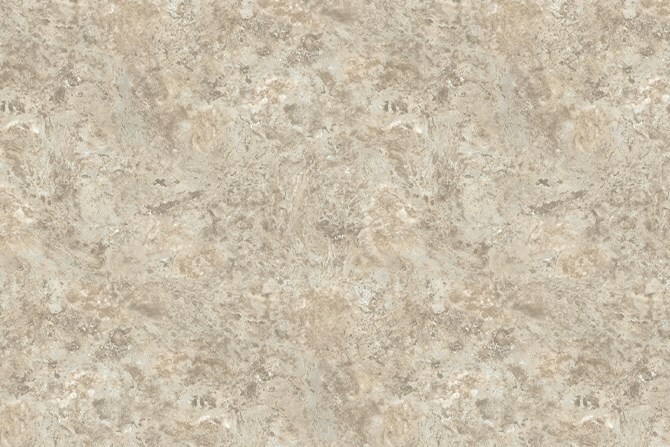  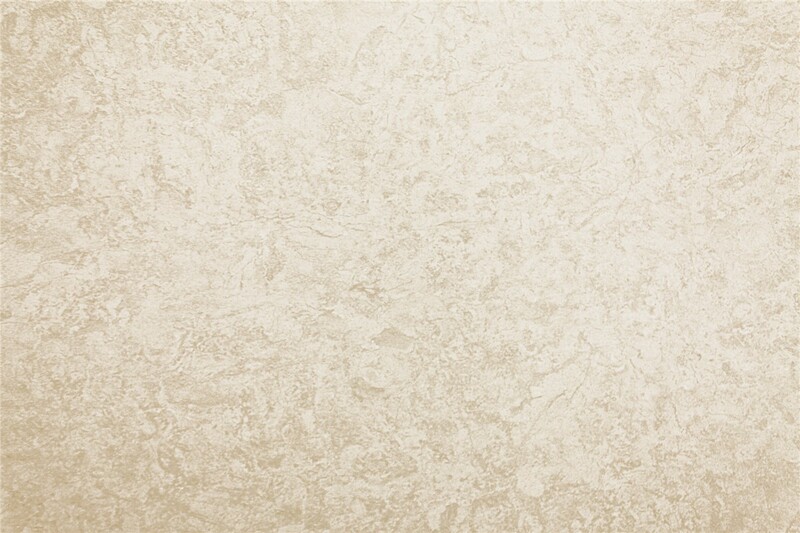 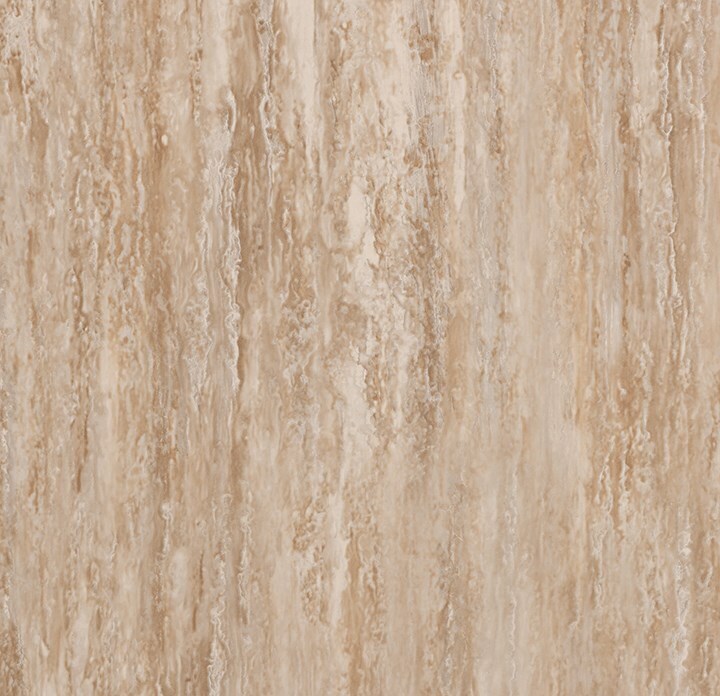 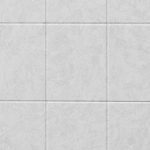 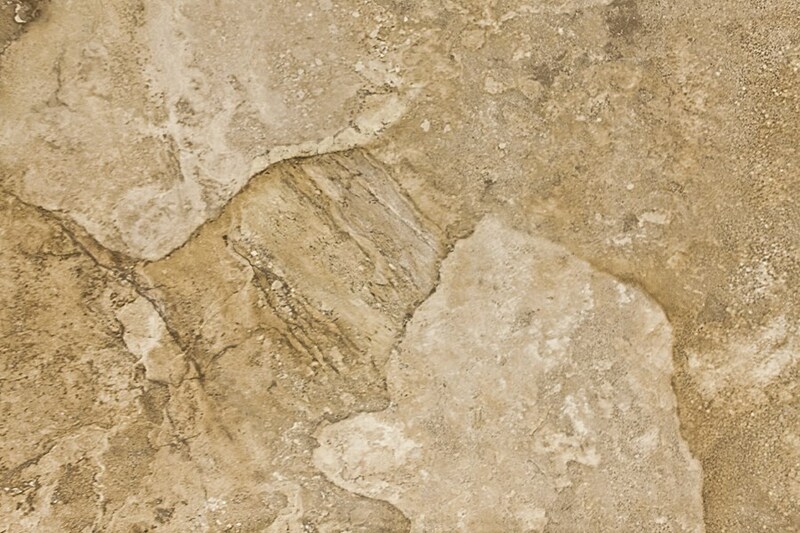 Our professional bathroom remodel installers ensure your job is completed quickly with the highest quality of finish. 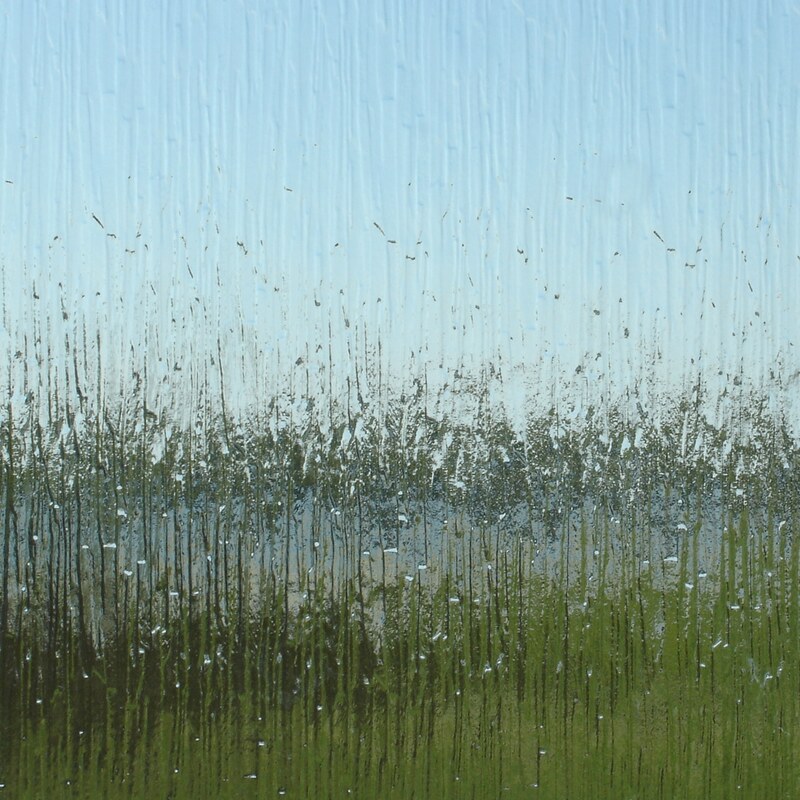 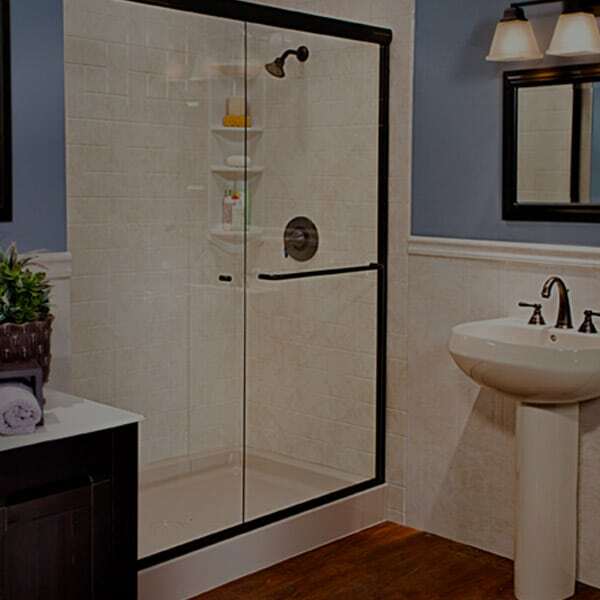 Our service is not complete until you are 100% satisfied with all of our walk-in shower service. 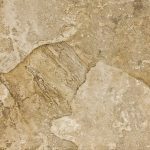 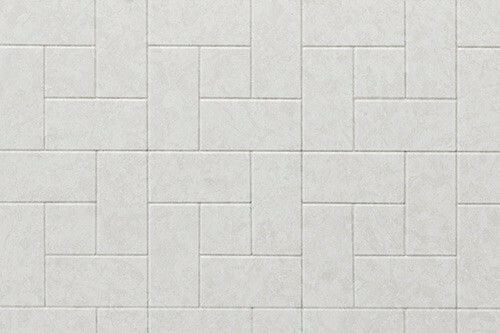 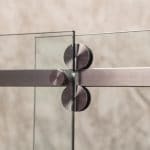 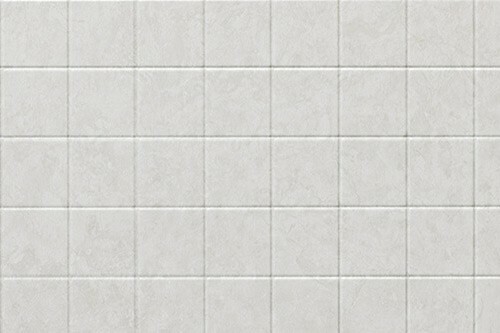 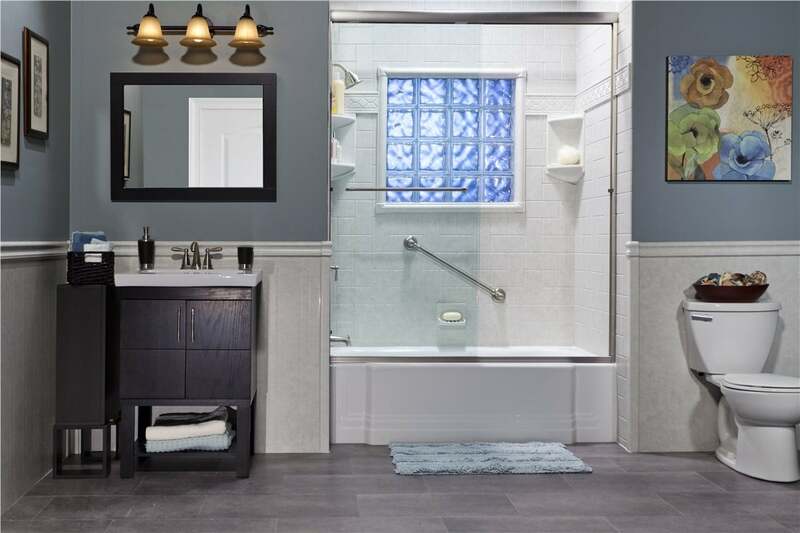 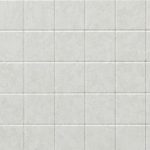 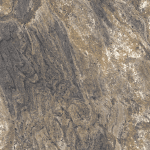 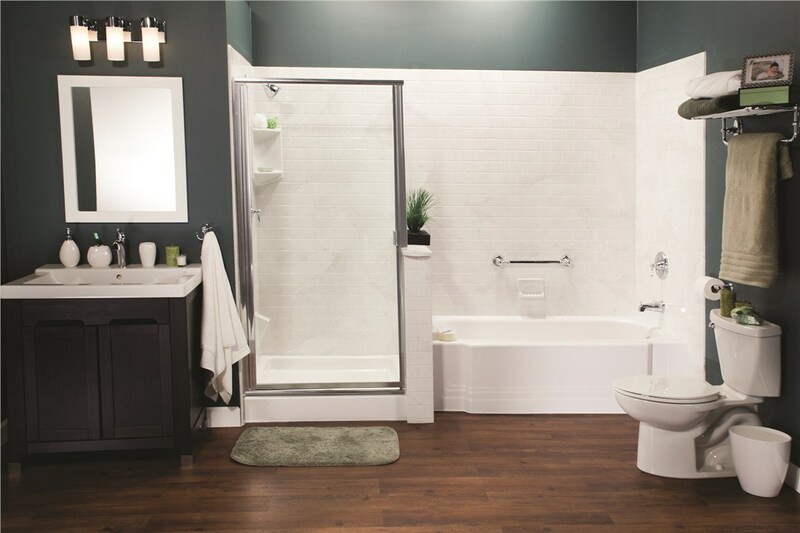 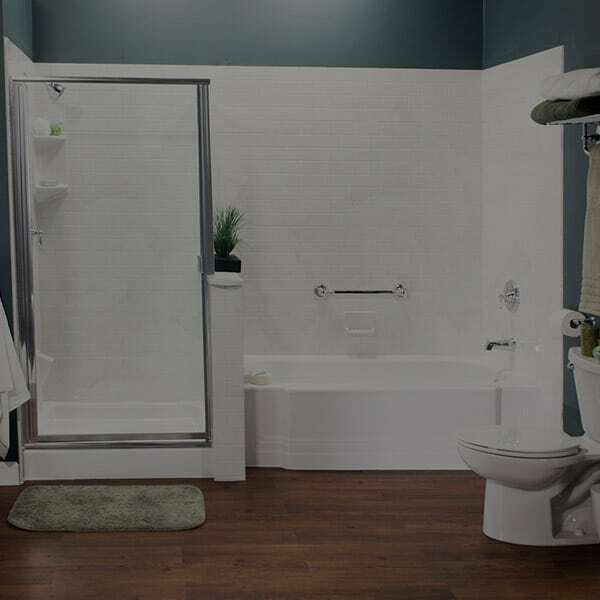 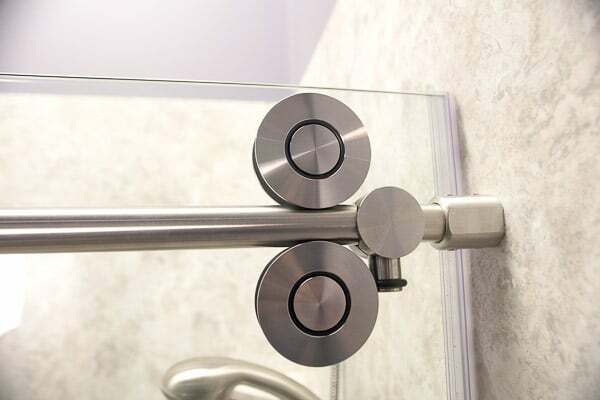 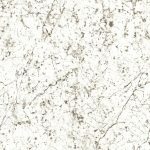 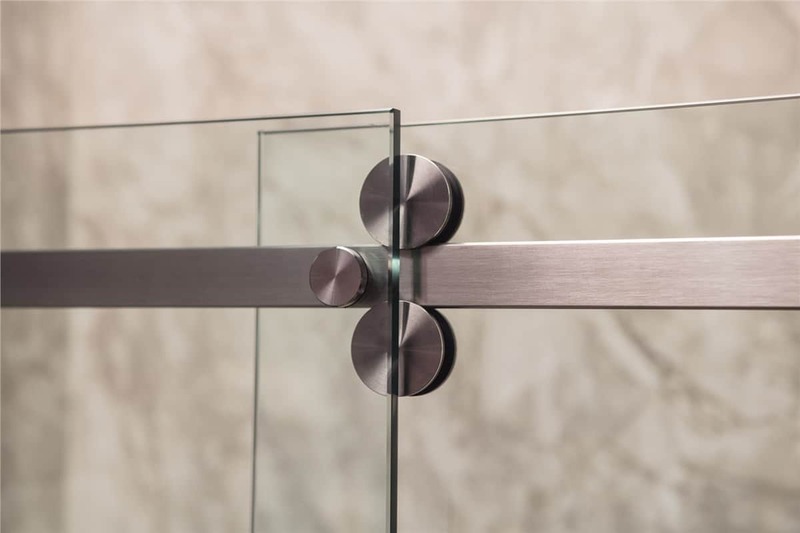 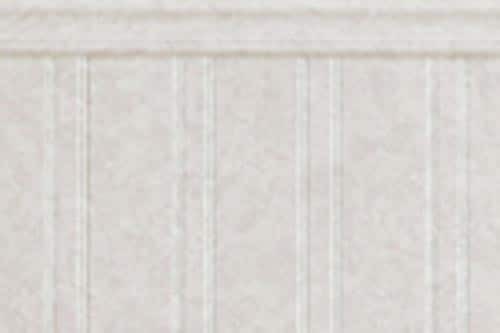 We believe in showing up on time, handling the walk-in shower conversion in as few as one to two days, and providing you a higher quality bathroom remodel product at a lower price than our competitors. 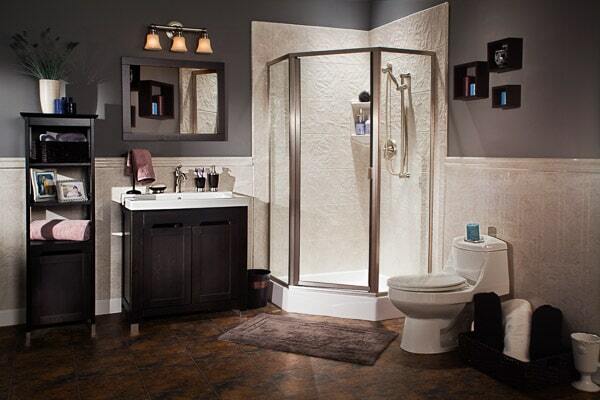 We accomplish this because Liberty Home Solutions is a locally owned and operated business with zero franchise fees. 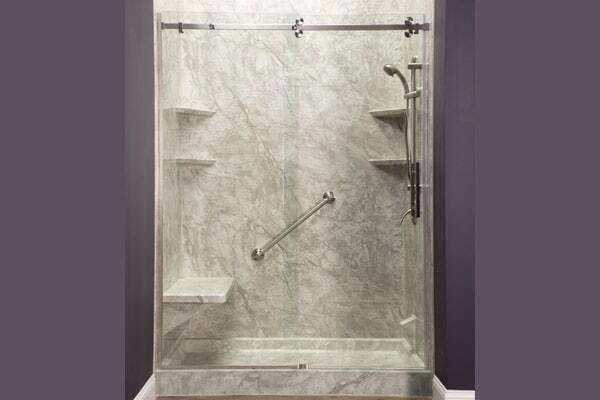 While some of our clients simply wanted to convert their old tub shower combo into a new walk in shower because of the simplicity and added space and maintenance benefits, all while adding a new level of design presence. 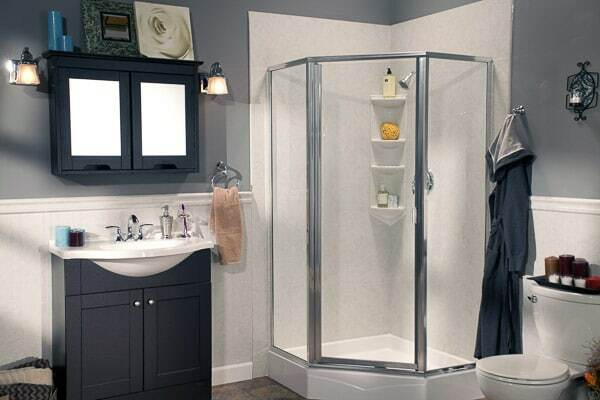 At Liberty Home Solutions we also showcase to our clients in the free consultation the additional benefits of the walk in shower than just the external look and features. 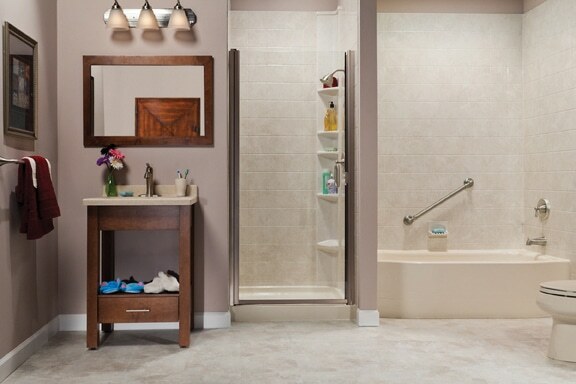 Many of our clients were surprised to hear that a walk in shower will provide the opportunity to improve both mental and physical health. 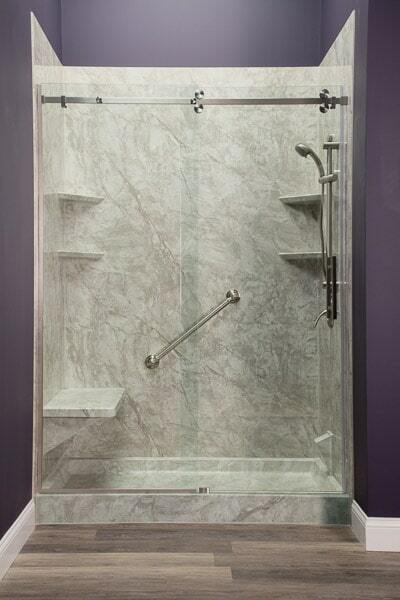 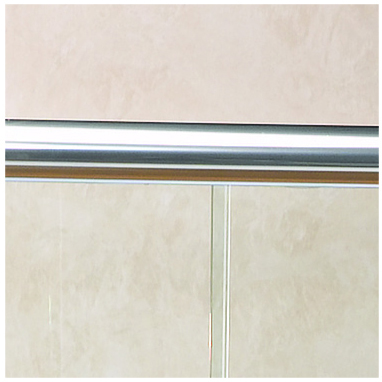 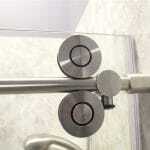 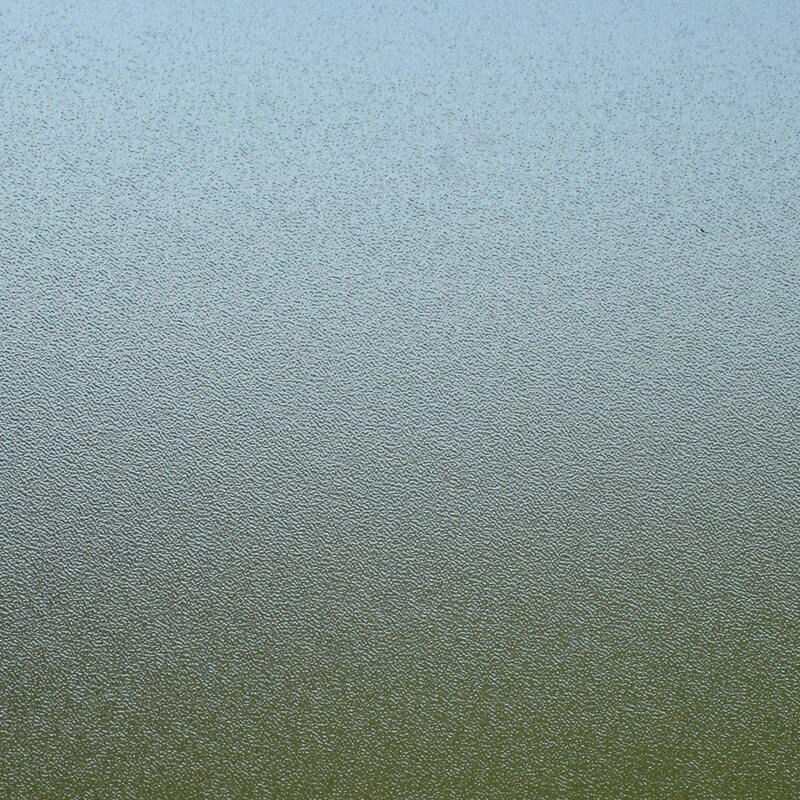 A sample of our acrylic walk-in shower systems at Liberty Home Solutions. 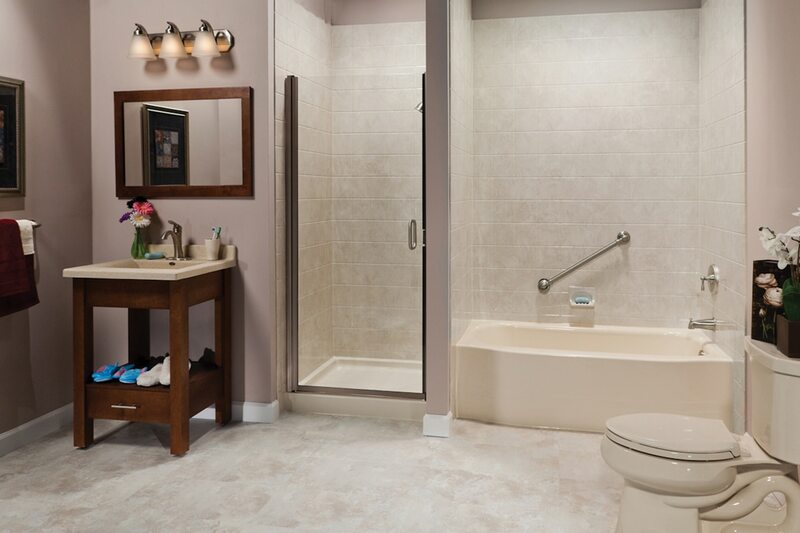 Relax and Enjoy Your New Walk-In Shower! 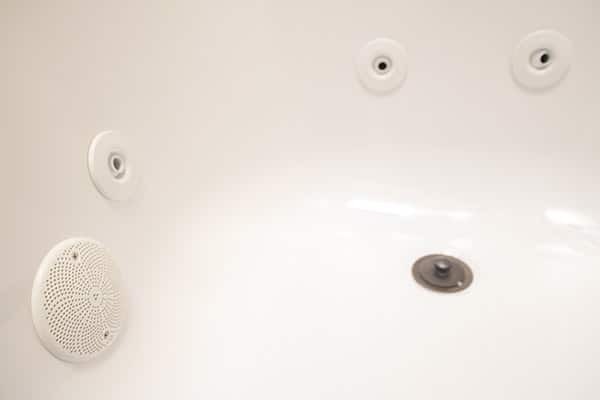 Did you know that relaxation practices like yoga and meditation are growing in popularity given the fact that our lifestyles are becoming increasingly busy, and finding that precious time to unwind is lacking. 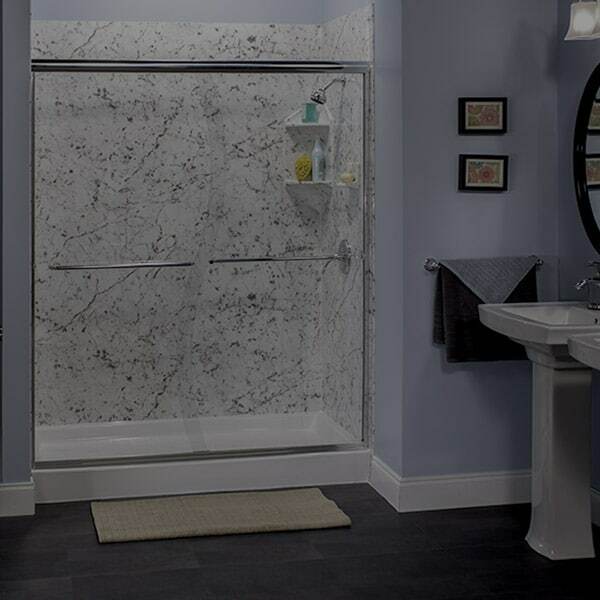 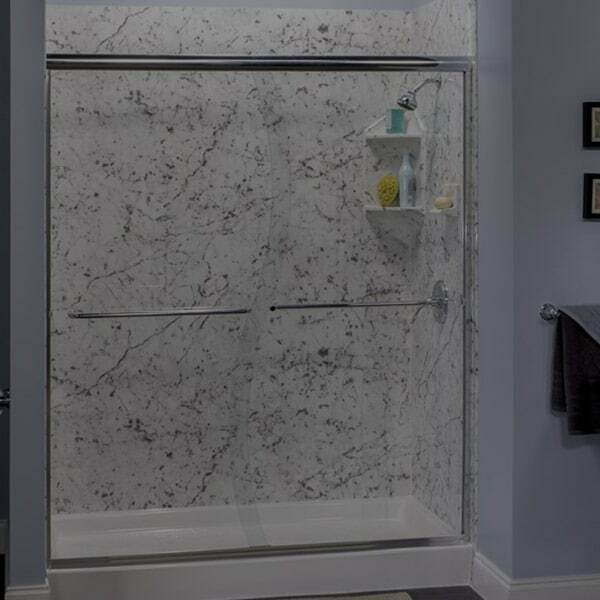 A Liberty Home Solutions walk-in shower can help create that perfect time to relax in the comfort and privacy of your own home. 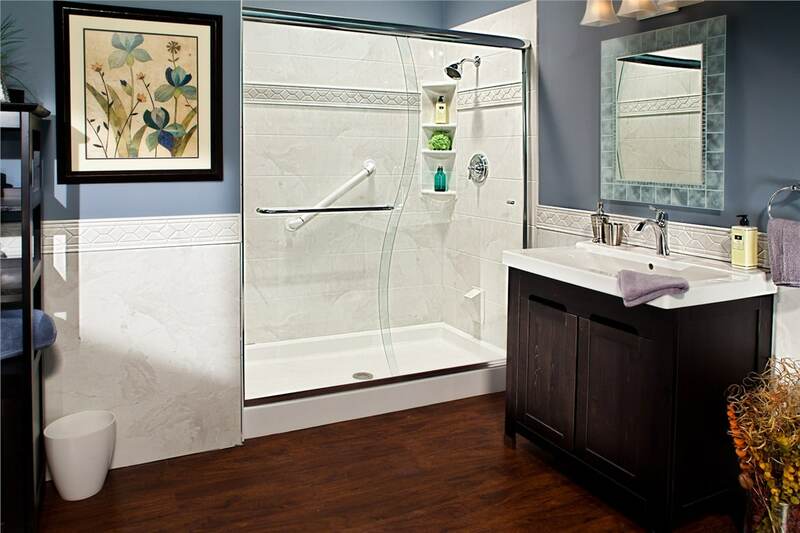 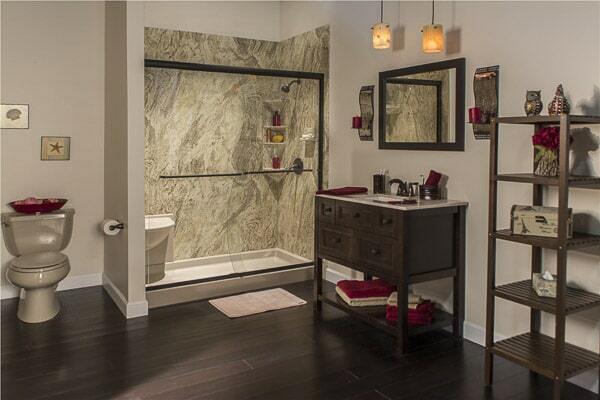 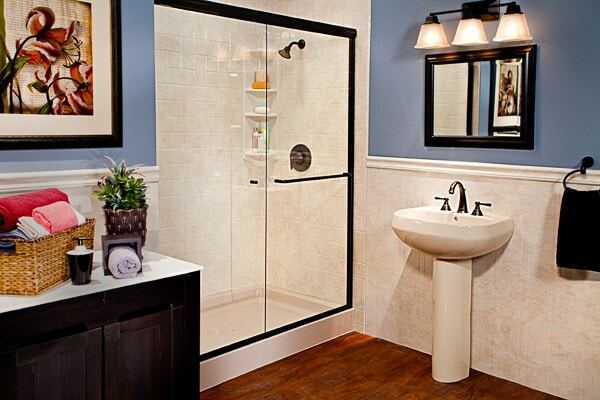 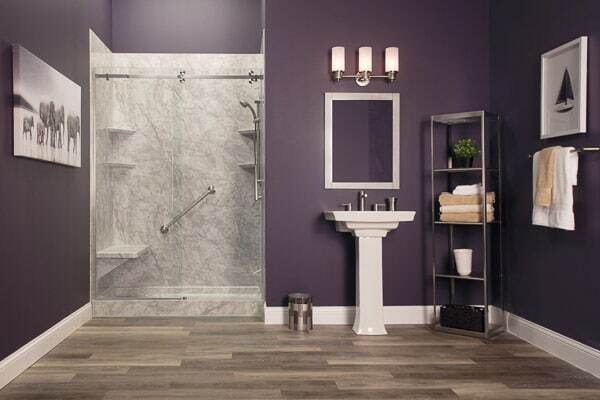 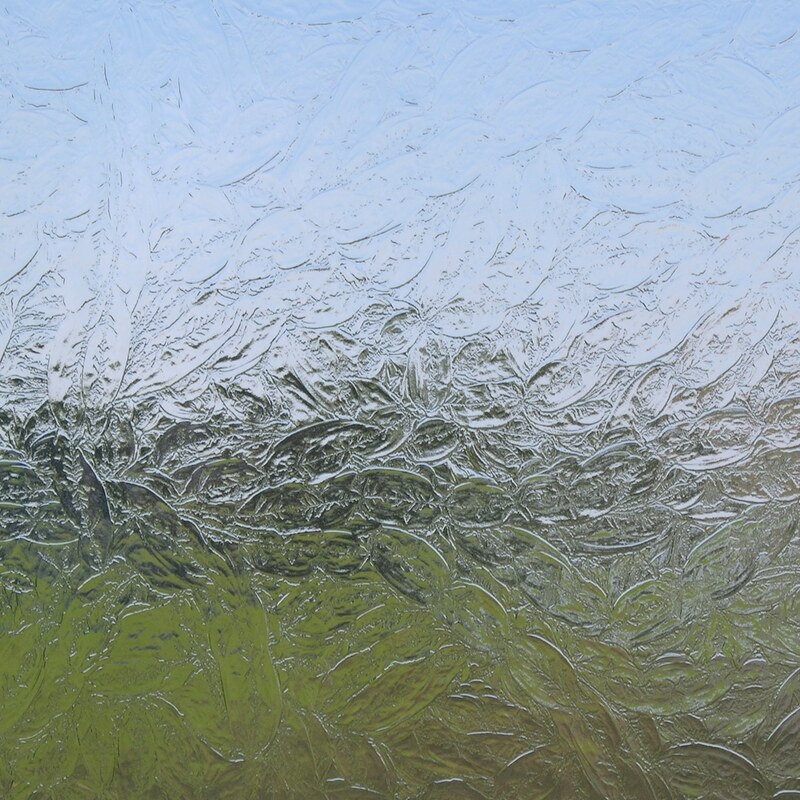 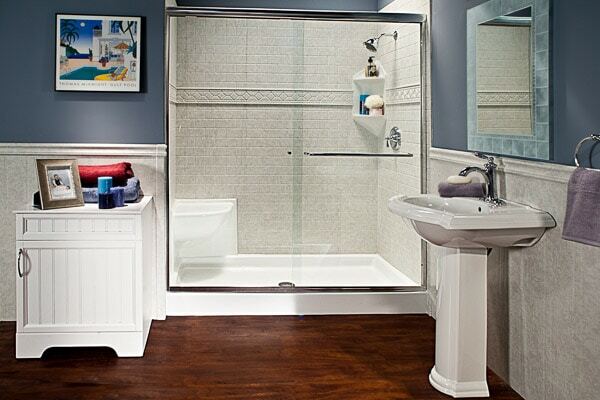 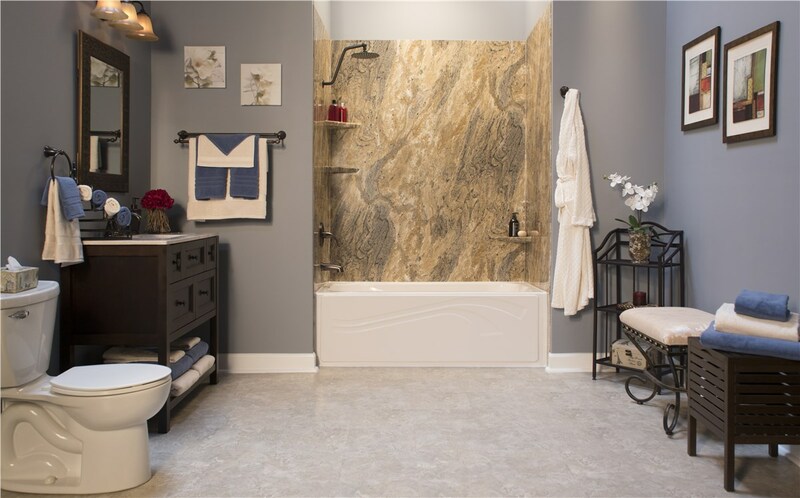 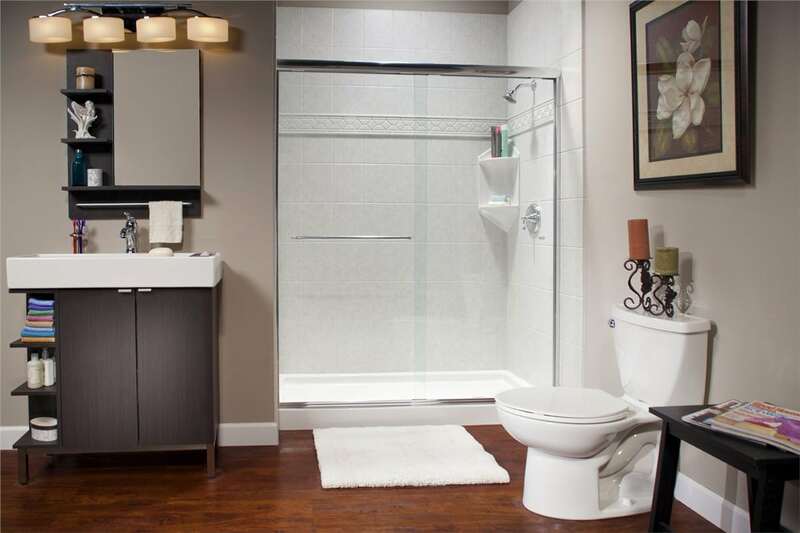 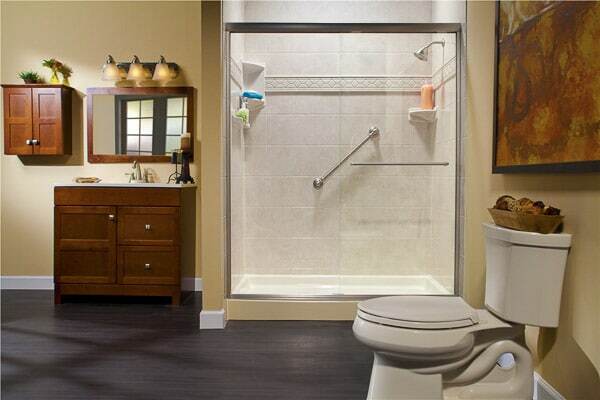 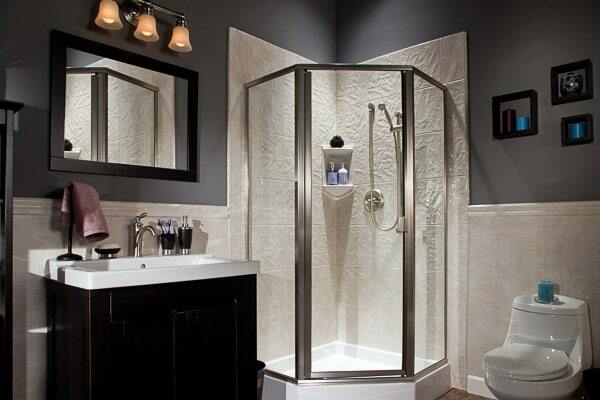 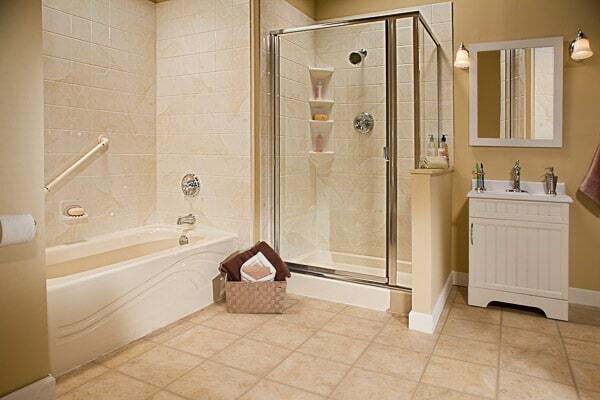 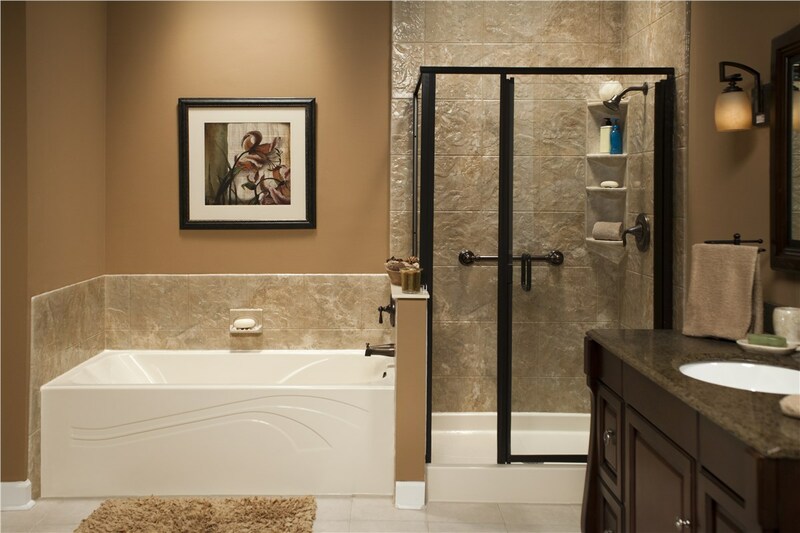 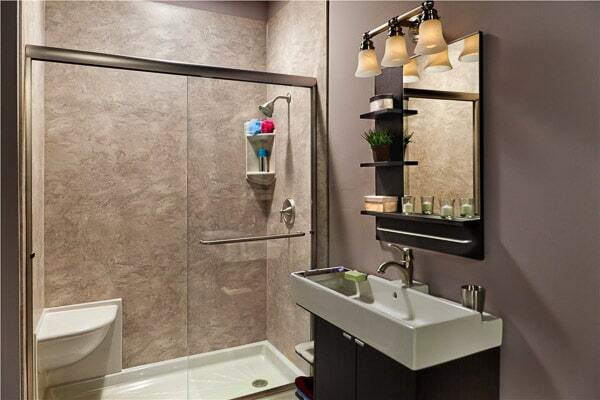 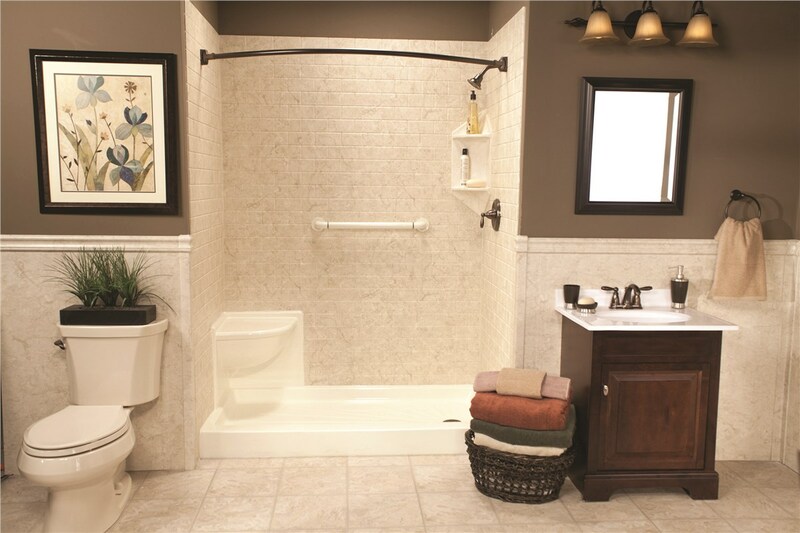 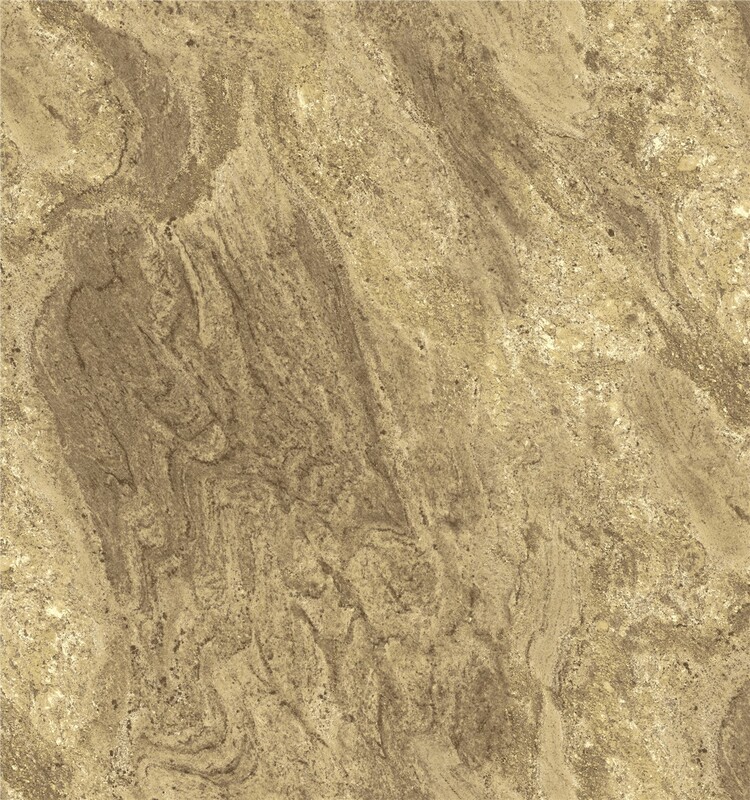 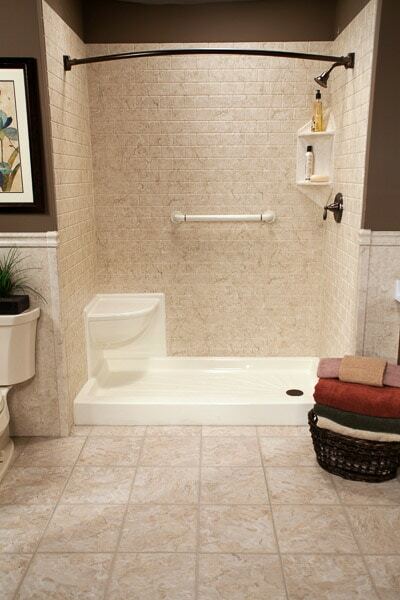 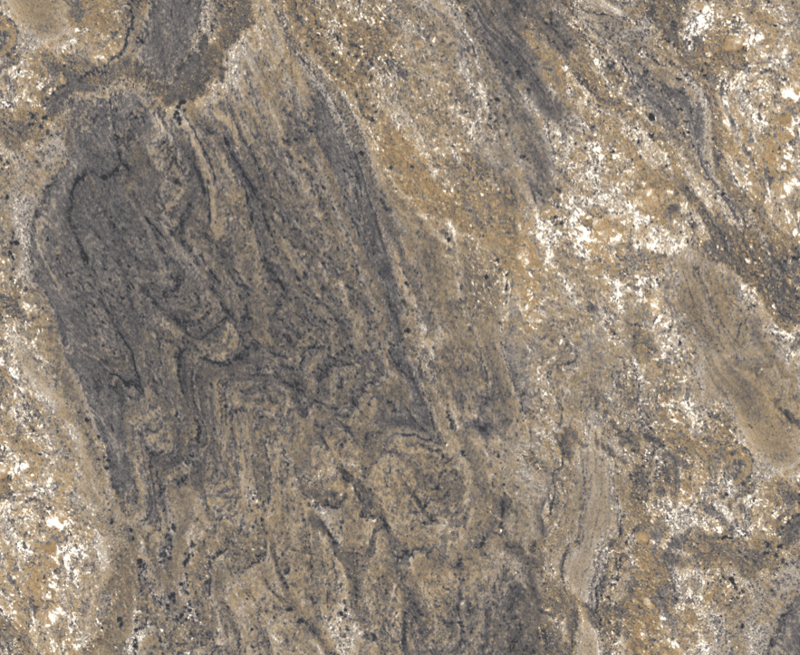 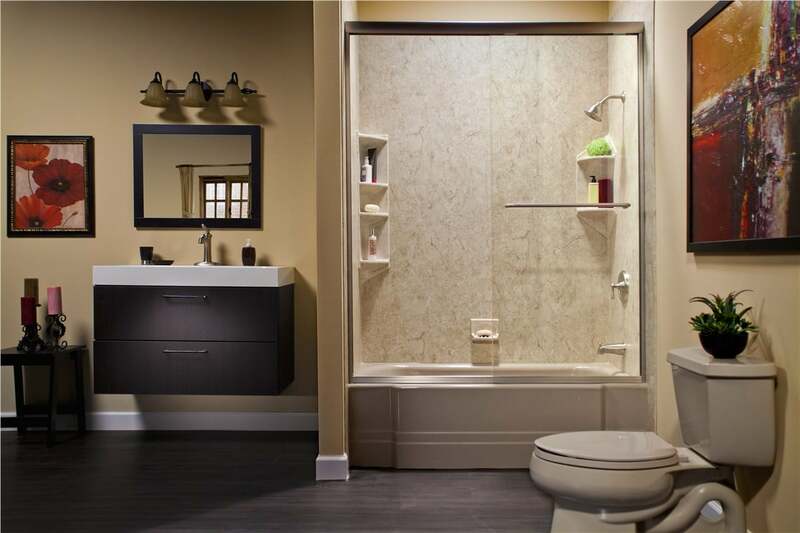 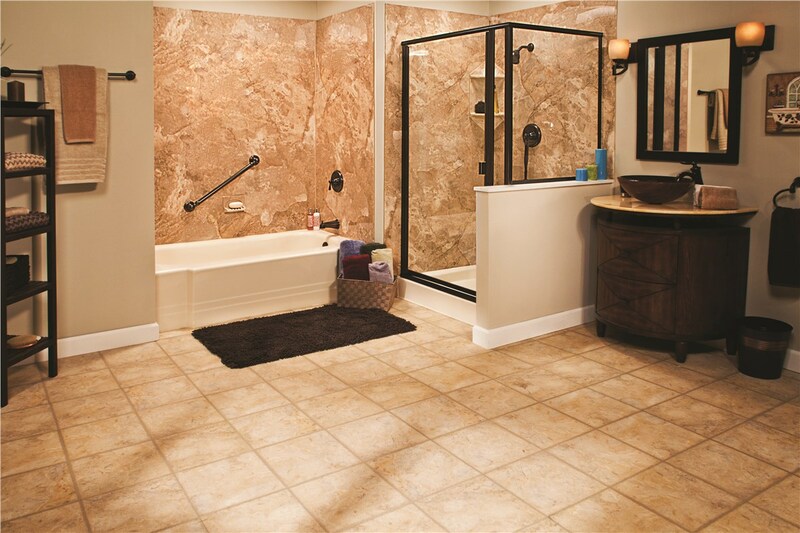 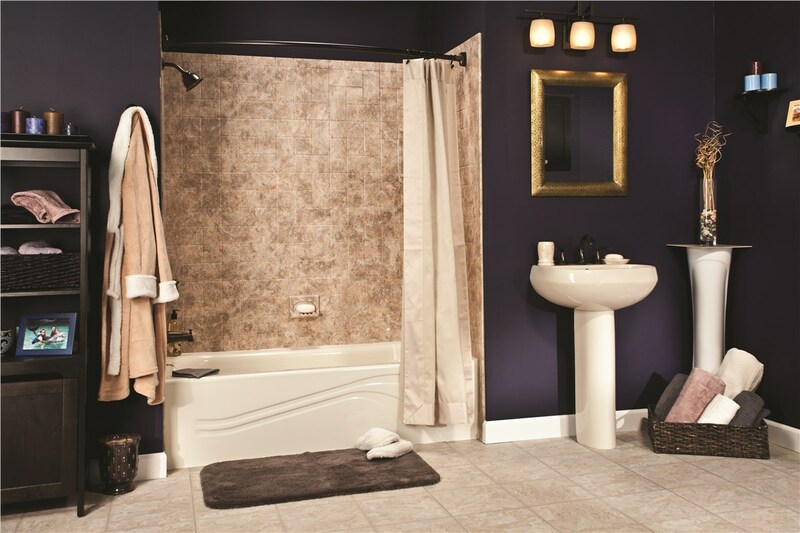 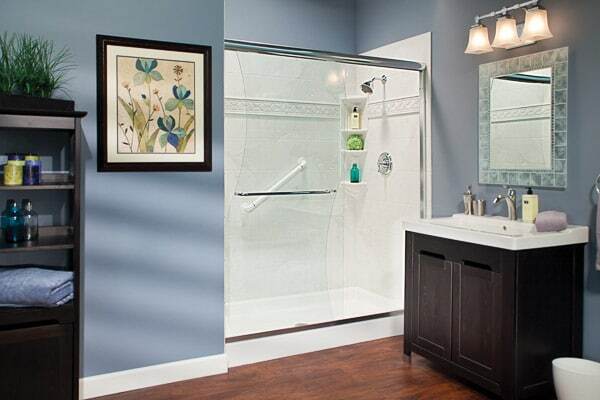 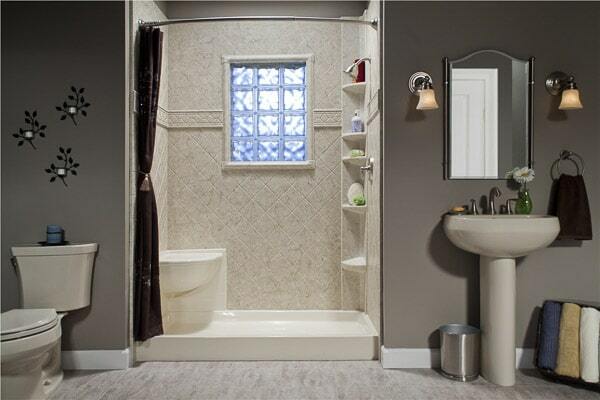 So why not treat yourself and create your relaxation oasis in your new bathroom remodel. 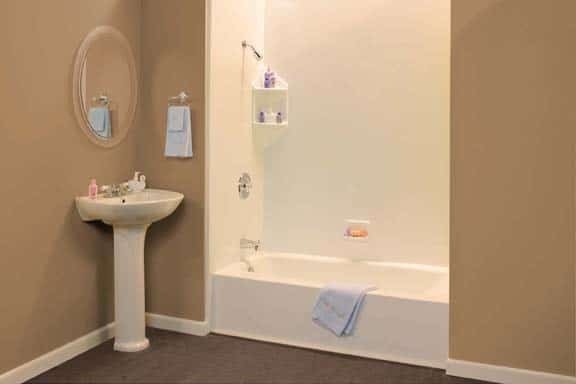 The reason that this option is more ideal than the bathtub shower combo is that this option offers you the most possible space. 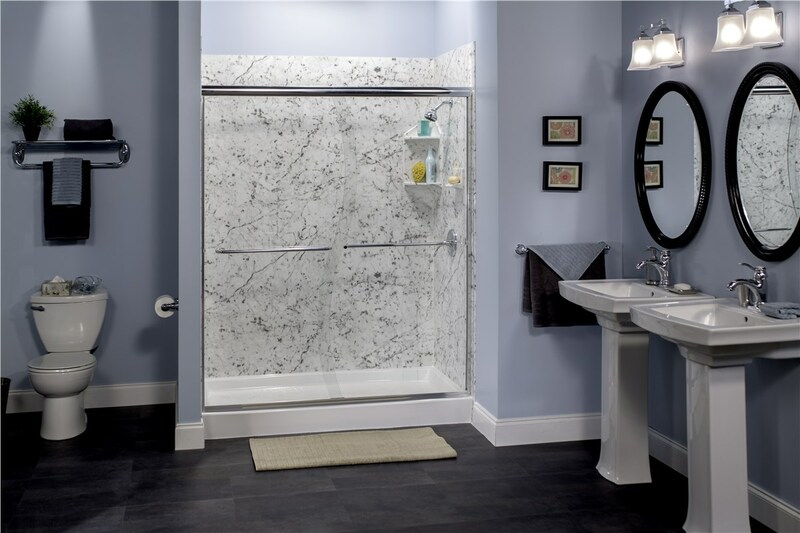 Liberty Home Solutions walk in showers will provide you features and an experience that will make you never want to leave your shower. 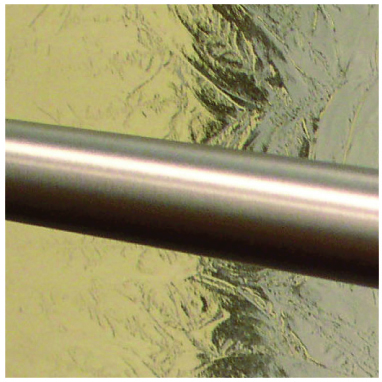 Whether installing a smaller walk shower or one of our larger lines, you will create that spa like atmosphere and receive all the benefits of this shower style. 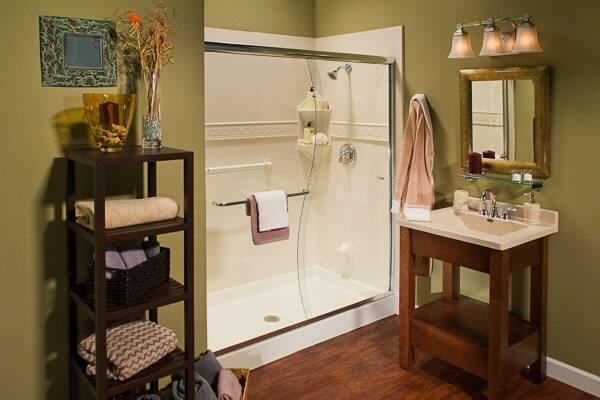 So if you are tired of that bathtub that you never use, or just want a shower that you can access easily? 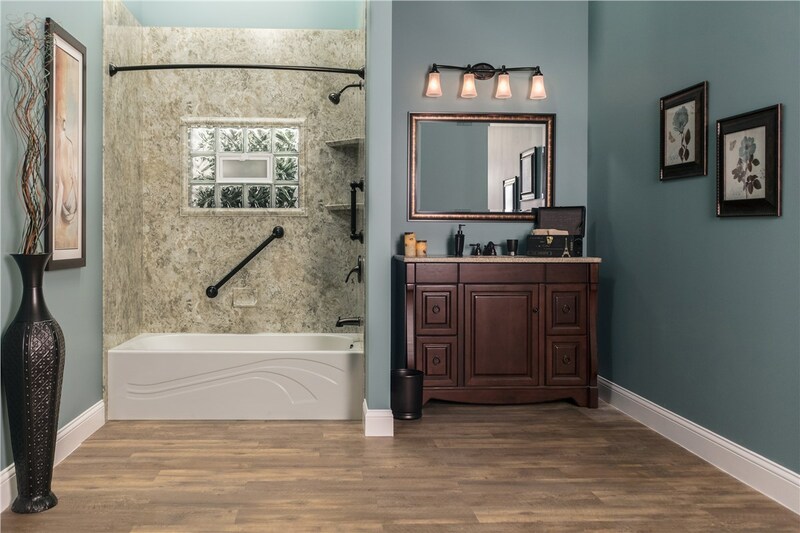 Liberty Home Solutions is here to help. 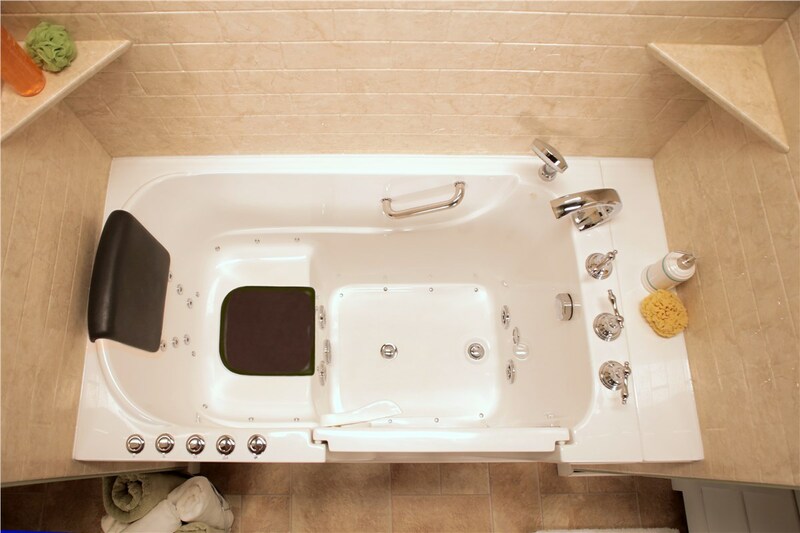 Many traditional homes in the Ozarks’ were built with a bathtub shower combination in them. 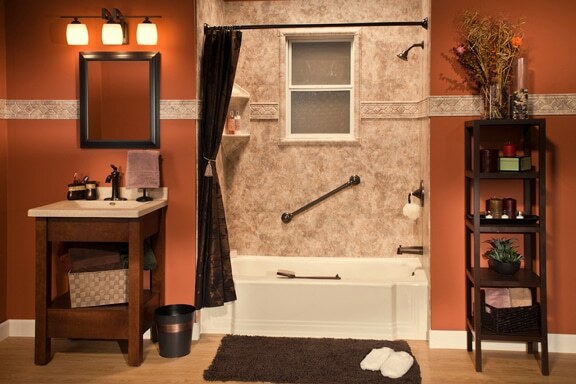 We have helped hundreds of homeowner’s right here in the Ozarks’ transform their bathrooms into a more modern, easier to use bathroom replacing their old bathtub shower combination system and installing a new acrylic walk-in shower system that creates a larger, easier to use shower for you and your family. 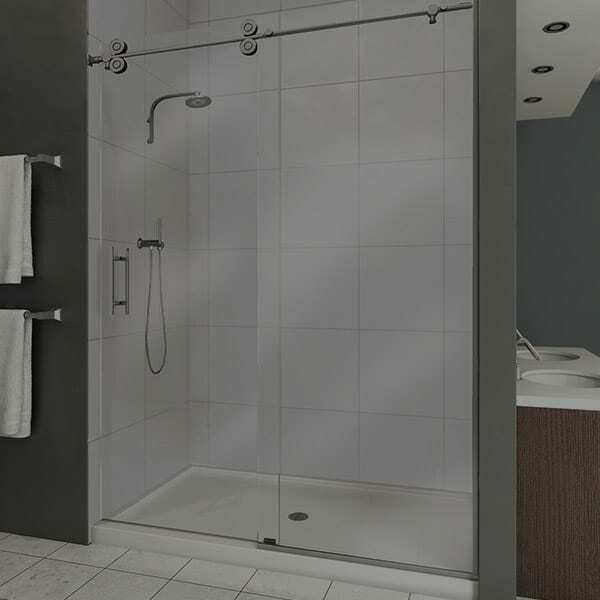 Liberty Home Solutions shower conversions include a new custom-made, one-piece shower surround, which prevents leaks and ensures a smooth, modern look. 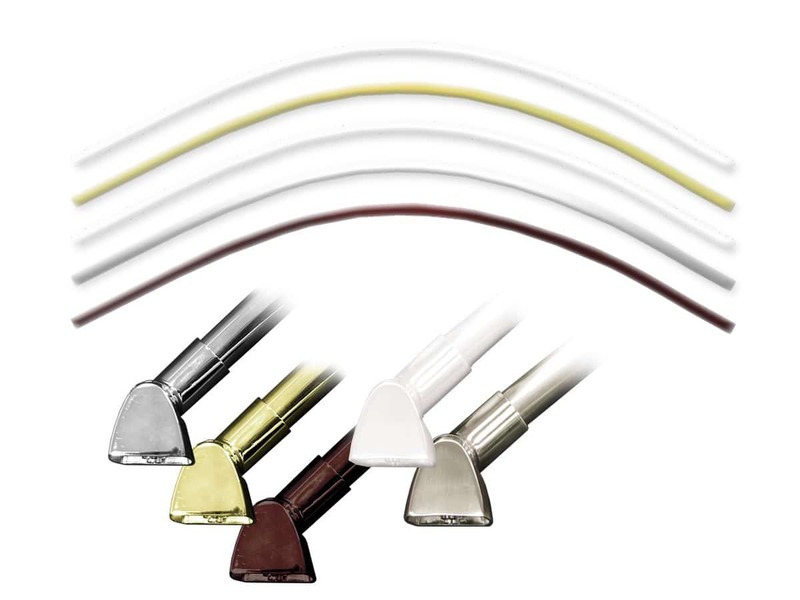 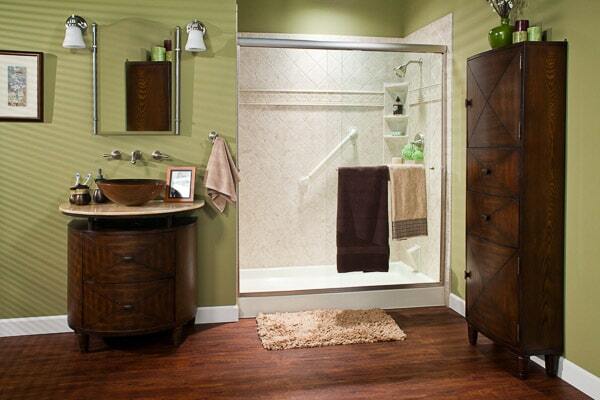 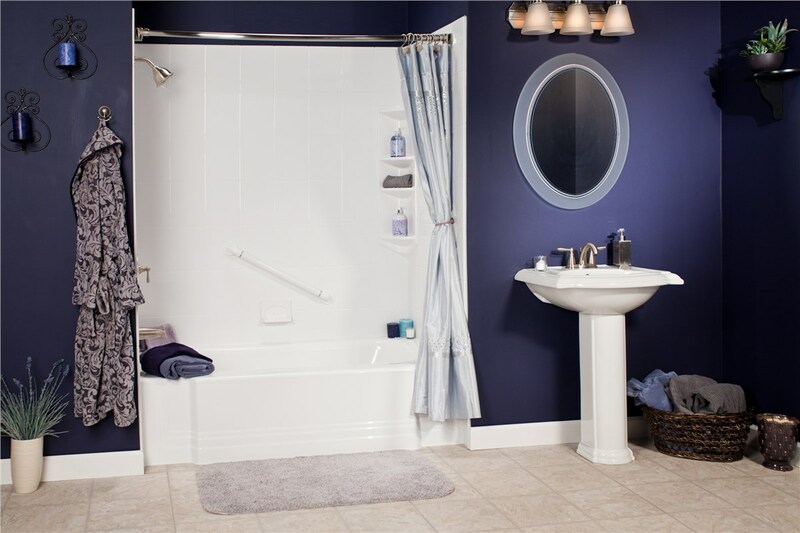 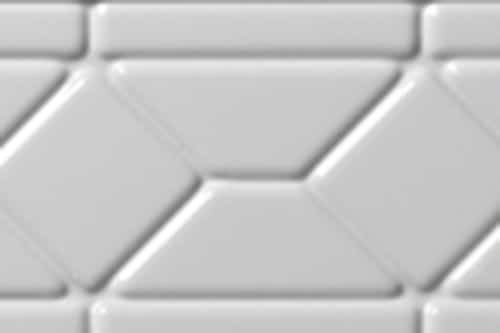 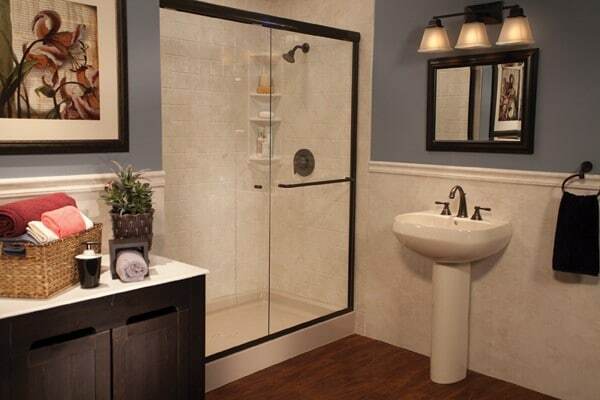 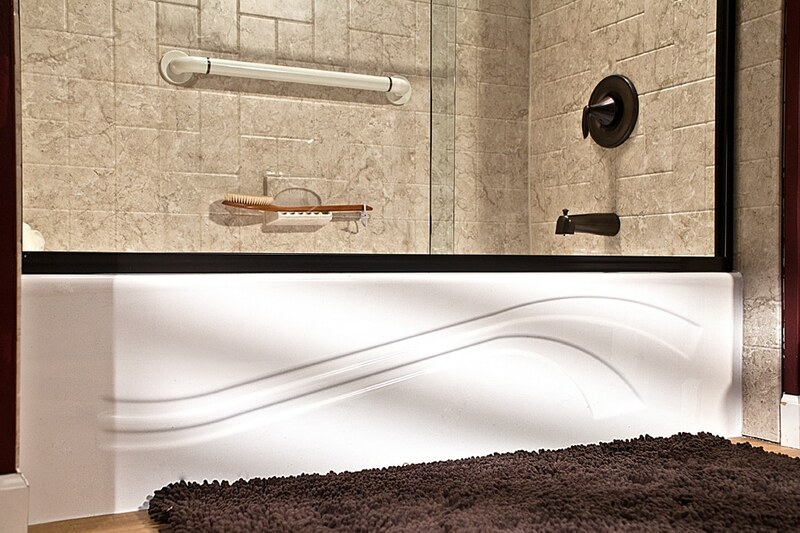 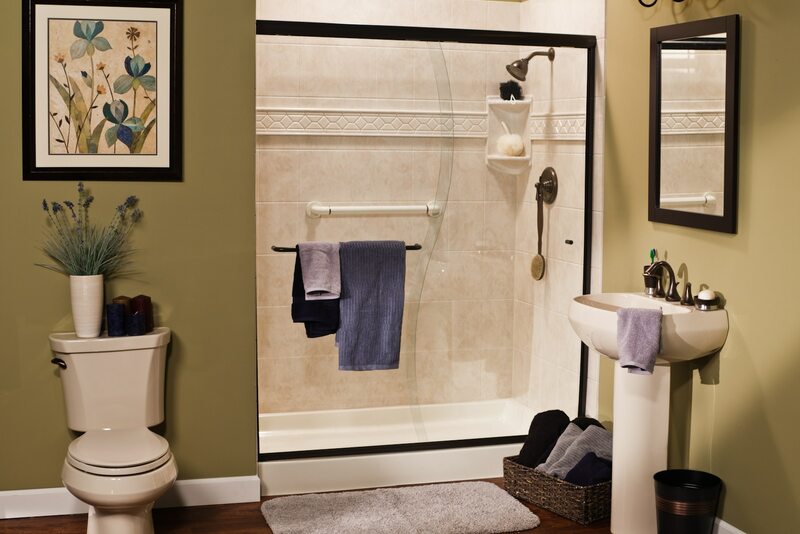 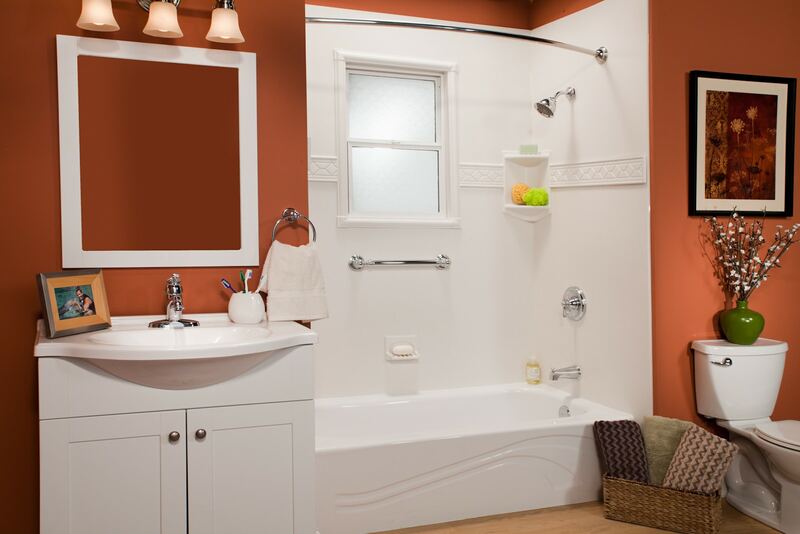 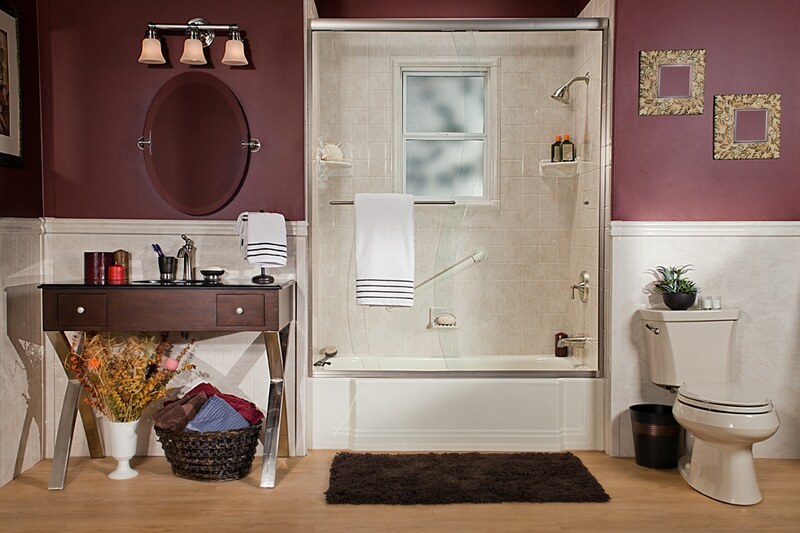 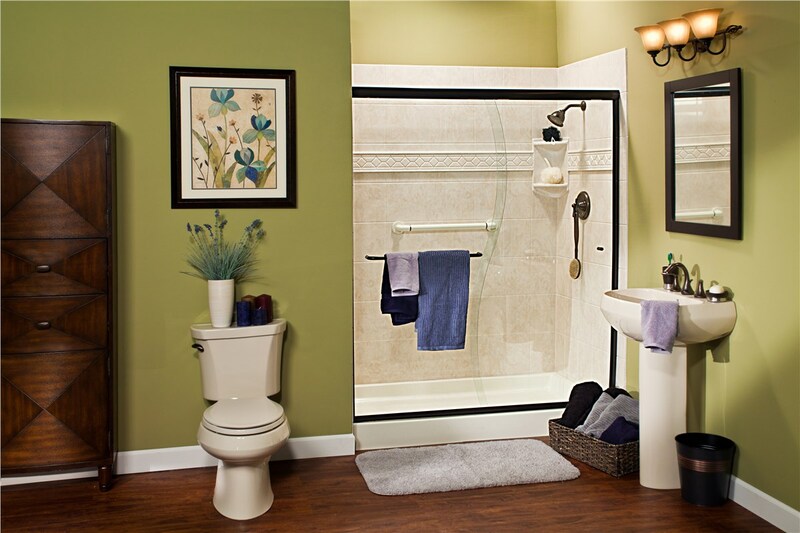 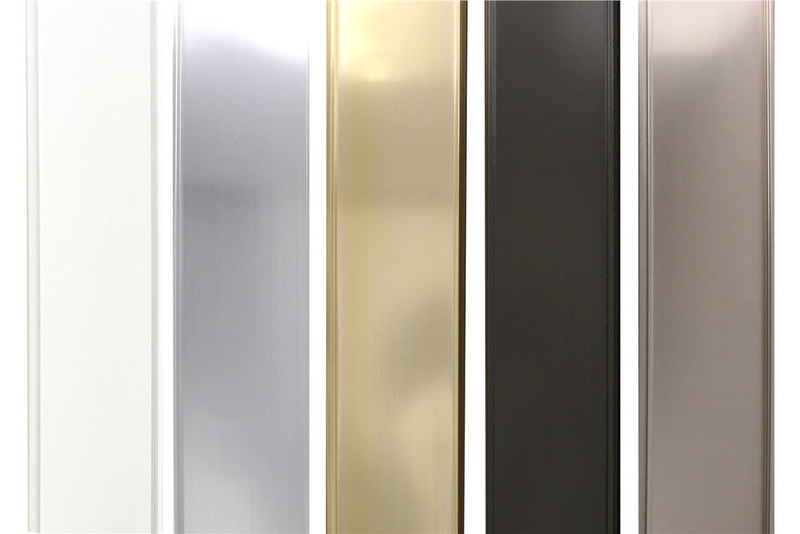 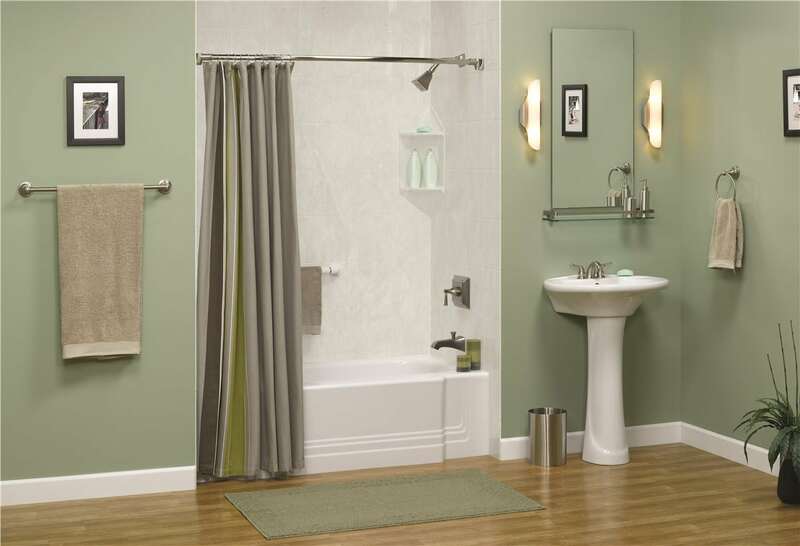 You will get to customize your walk-in shower system by choosing your colors, features, and accessories. 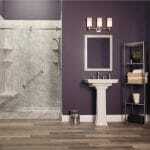 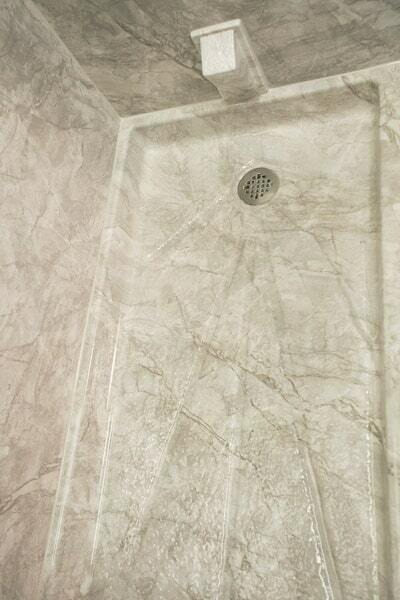  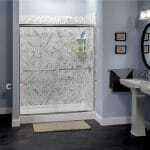 Liberty Home Solutions shower remodeling service provides you the ease of a large shower that will last a lifetime. Shower conversions are an ideal choice if you want a bigger shower without performing major bathroom renovation projects. 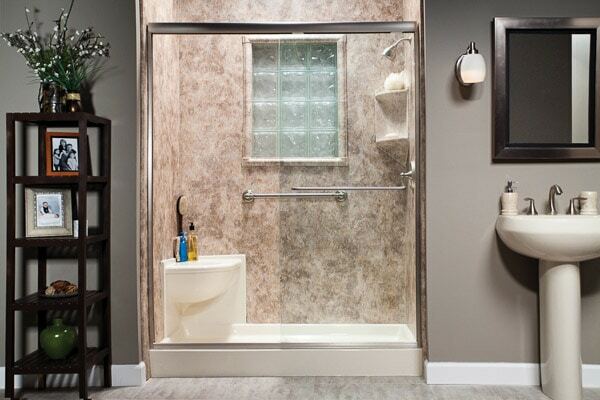 With the Liberty Home Solutions walk-in shower system, we simply remove your bathtub and replace the tub surround with an attractive, durable extra-large shower. 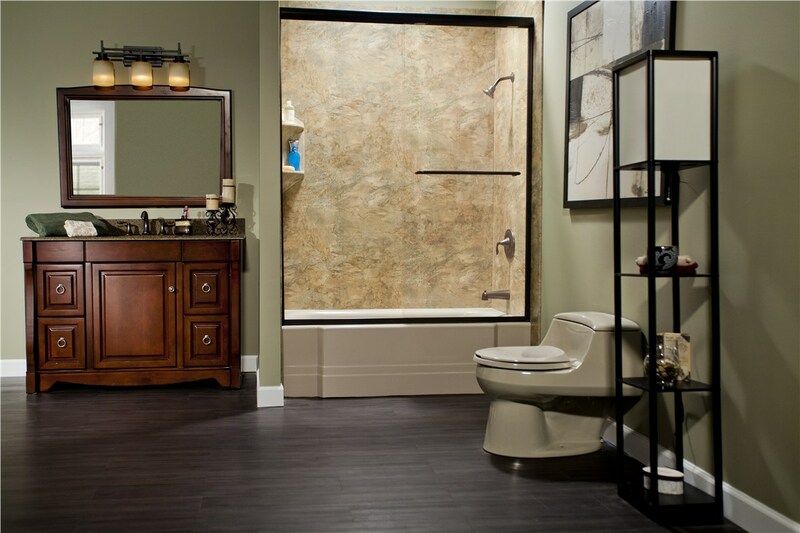 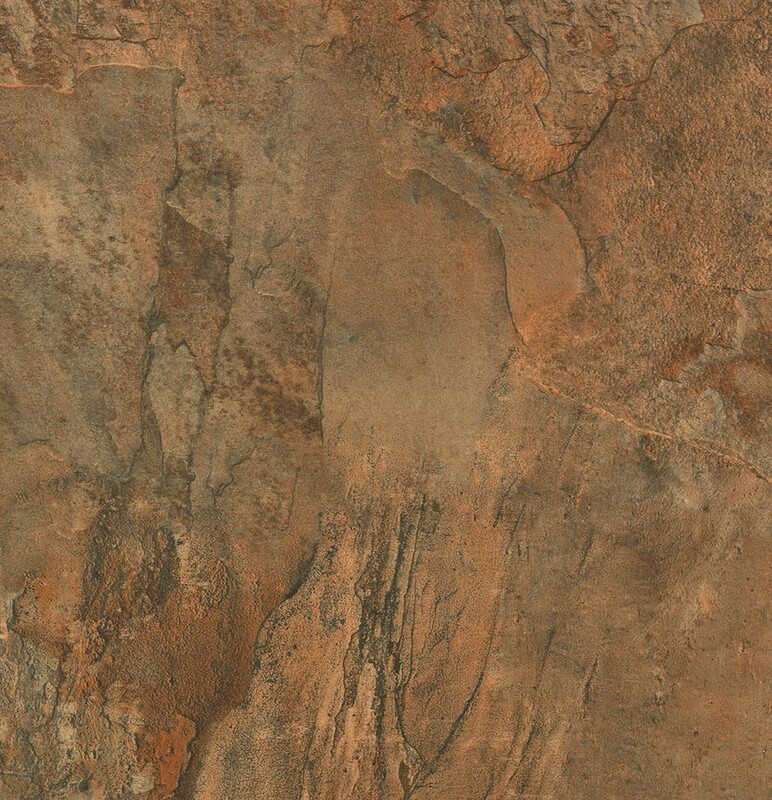 Many people in the Ozarks’ have discovered this easy and affordable way to completely transform their bathroom. 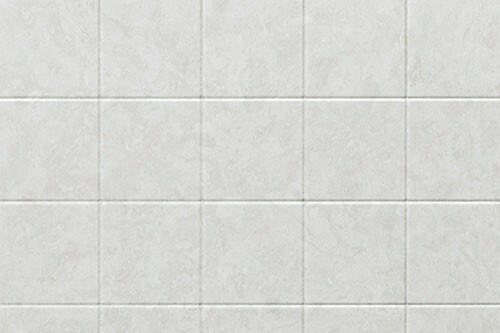 We would like to encourage you to do the same.